‘The Mop’ is a quite sh*t fair that comes to our village on the first Wednesday in October every year. Most kids of the village love it, most parents see it as extortion (even more so because they charge us 50p more a ride out in ‘the country’ than they do 4 miles down the road in the Birmingham suburbs). 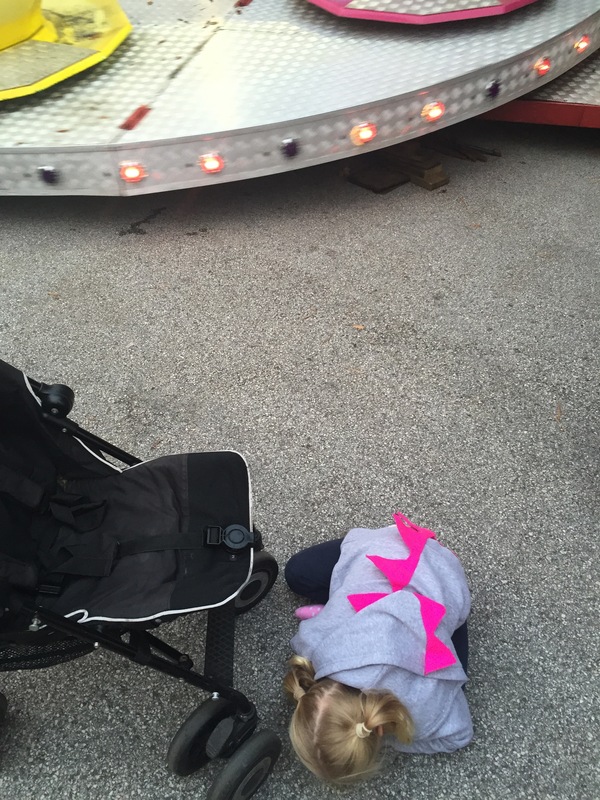 Whilst this strop was because we were going to go on the big wheel before the bouncy slide, it was pretty much how I felt too………..